MobileSmith is excited to announce that our customers’ apps are WINNERS again in fierce competition with dozens of custom-designed healthcare apps. 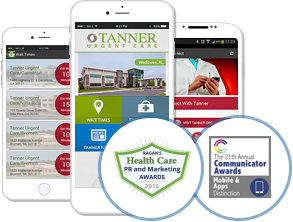 Tanner Health System also won Best Mobile App in the 2015 Ragan’s Healthcare PR and Marketing Awards for their Tanner Urgent Care app built and managed in our platform. Sarasota Memorial Hospital was also recognized as an honorable mention for their Sarasota Memorial hospital wayfinding app. We are thrilled about these shiny new additions to our impressive gallery of award winning customer apps! Dynamic wait times for multiple Urgent Care centers. Find the closest Urgent Care center to your location. One-touch listings for all locations; maps; directions; insurance information. News & Info, contacts, searchable job boards. Push notifications for important announcements and health tips. 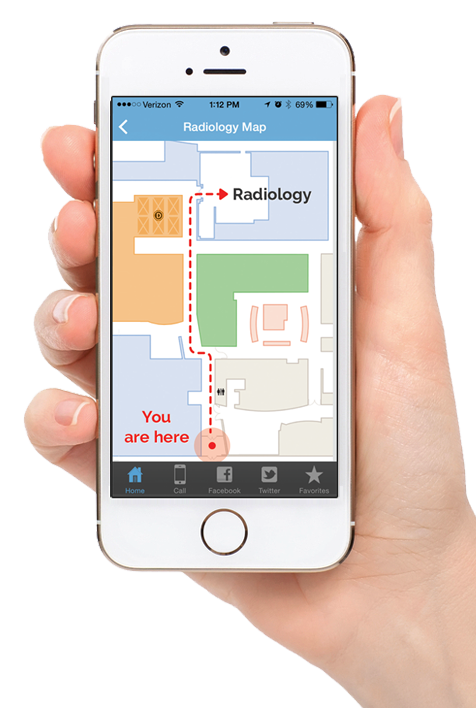 The Sarasota Memorial app offers sleek wayfinding functions powered by beacons and geofencing to help patients find their way around the health system’s campus and indoors. 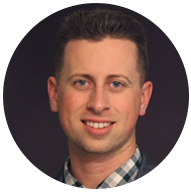 Receive location-based content and tips for navigating SMH’s main campus. Easily find the ER, Urgent Care centers, and other locations within the SMH network. Search a dynamic directory of physicians and services by specialty, location, or keyword. Store physicians to Favorites; contact them from the app; get GPS directions. Both these award-winning apps were created without writing a line of code — and still won the competition with many custom-built, way more expensive apps. We congratulate our customers! Using the MobileSmith platform, marketers can easily design, build, and manage 100% native, integrated apps without the need for programmers. Tweet at @TannerHealthSys, @SMHCS, @UCLAHealth & @UMMC for an outstanding job! Ready to Create an Award-Winning Mobile App? Request a Demo to Get Started!